It’s been a long week and you’re ready for the weekend. Your first big decision? Should you be the red, blue, yellow or green pawn? 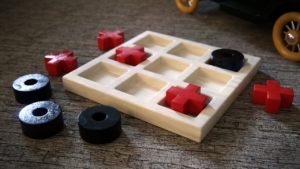 Get your game face on and join other families as you roll, draw, spin and strategize your way to certain victory in classic games like Battleship, Connect 4, Hungry Hungry Hippo, Life, UNO, Trouble, Mousetrap and Sorry. After a few hours with family, neighbors, and friends, you’ll be riding that victorious feeling all weekend long. Free to attend. 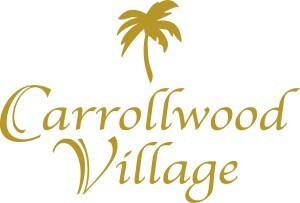 Family Game Night is presented by Carrollwood Village HOAs.